Snow is an auto-animated snow generator which can composite snow over a sky color or an image layer.The ﬁlter offers extensive options for customizing the effect and allows you to create drifts or make ﬂakes pile up along the edges of an alpha channel. Snow Amount controls the density of the snow. Increasing this value creates more snowﬂakes, while decreasing this value creates fewer snowﬂakes. 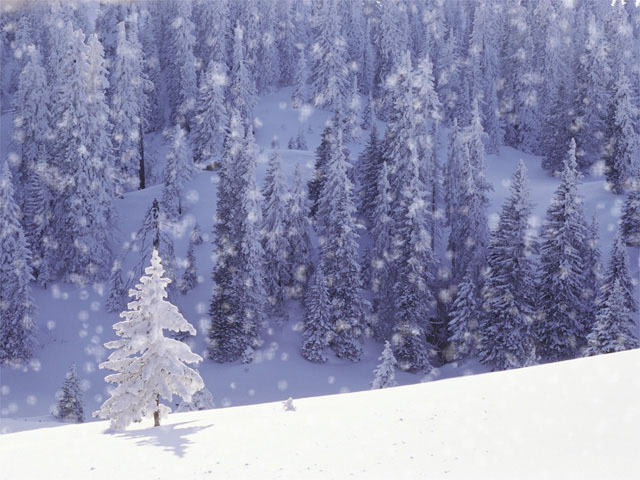 Snow Angle sets the angle between the snowﬂakes’ direction of motion and the vertical axis. 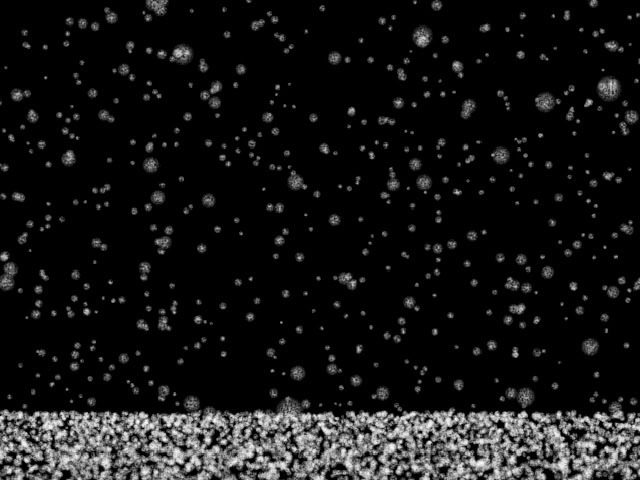 Snow Speed sets the speed of the snowﬂakes as they move across the screen. Increasing this value moves the snowﬂakes faster, while decreasing this value moves the snowﬂakes slower. 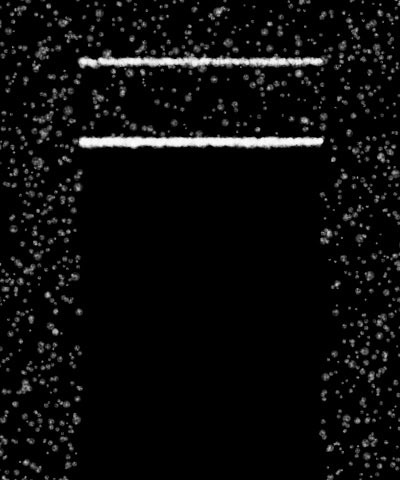 Snow Depth controls the apparent depth of the effect. Increasing this value creates the illusion of greater depth. Decreasing this value creates the illusion of shallower depth. 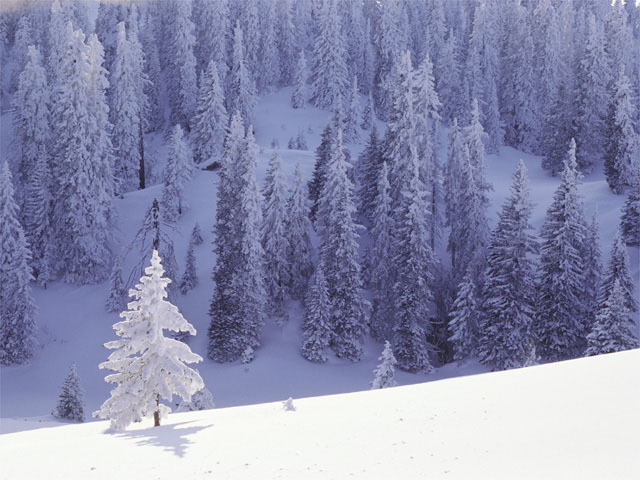 Select the Composite on Alpha checkbox to composite the snow over a transparent background. Deselect this option to use the ﬁltered layer as the background for the effect. Pan XY controls adjust the perspective view of the effect. Move this point to change the position of the viewer’s eye in relation to the effect. The Composite Layer menu sets the layer to use as the background of the effect. The default setting, None, composites the snow over a transparent background, revealing the clip below the ﬁltered layer in the timeline. Random Seed determines which value is input to the random number generator used by the effect. Adjust this value when you like the overall effect but want to adjust the random conﬁguration of the ﬂakes. Color sets the color of the snowﬂakes. The Color Source Layer menu chooses any layer in your timeline to use as a source for snowﬂake colors. Size controls the size of the snowﬂakes. Higher values create larger snowﬂakes, while lower values create smaller snowﬂakes. 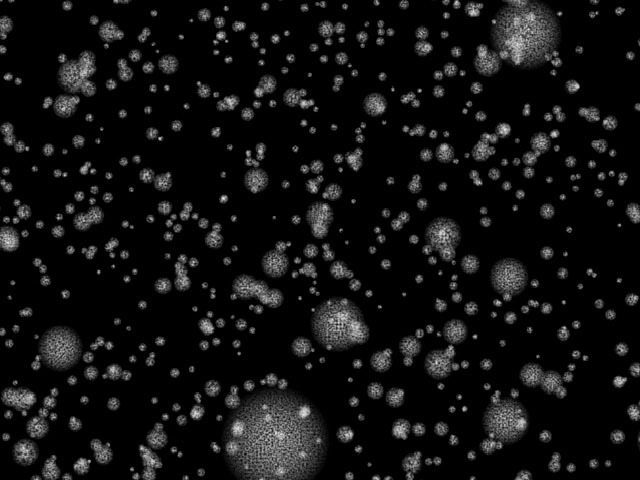 Size Variance varies the size of the snowﬂakes, creating a wider range of ﬂake sizes in the effect. 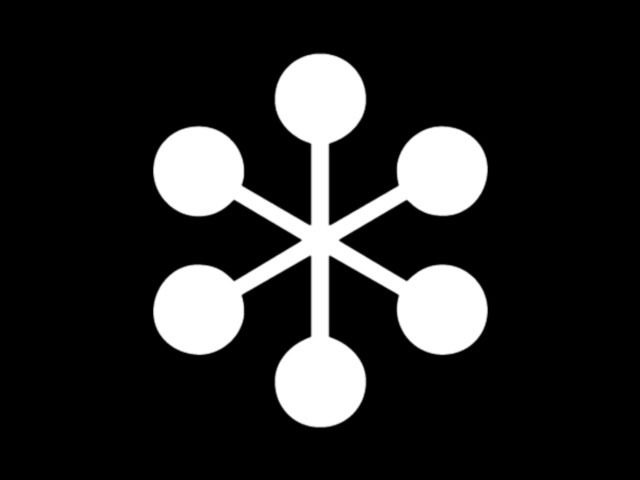 Positive values create snowﬂakes larger than or equal to the chosen snowﬂake Size. 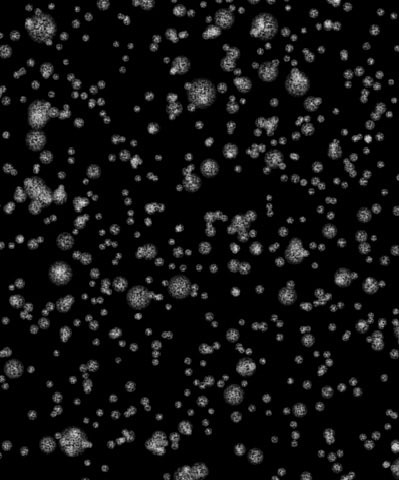 Negative values create snowﬂakes smaller than or equal to the chosen Size. Character adjusts the appearance of the snowﬂakes. The affect of this setting depends on the Shape menu setting. 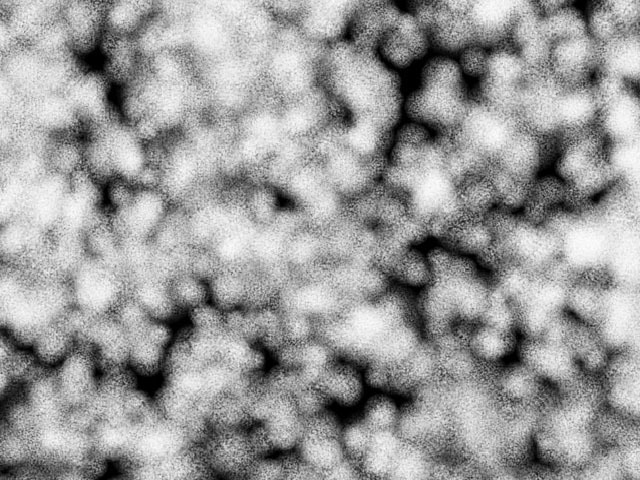 With Flakes, higher values produce more detailed snowﬂakes, while lower values produce more blurred snowﬂakes. 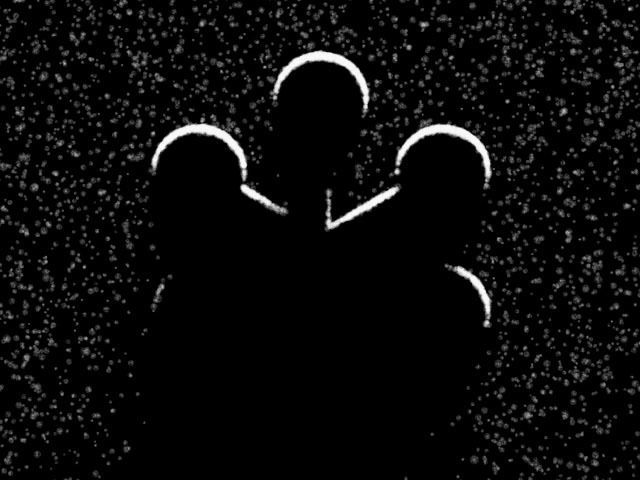 With Blurs, increasing positive Character values soften the edges of the particles, while decreasing negative values create harder edges. With Sparkles, increasing positive Character values lengthen the four points of the sparkles, while decreasing negative values shorten the points. Opacity determines the opacity of the snow. 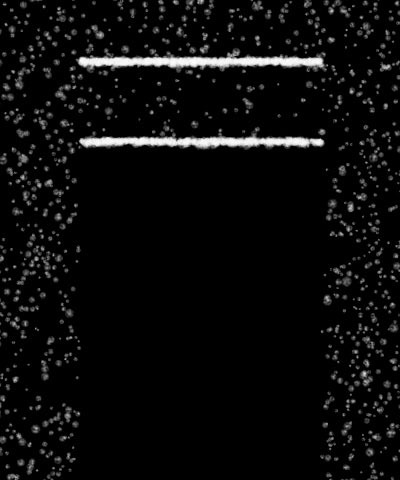 Higher values create more opaque snow, while lower values create more transparent ﬂakes. 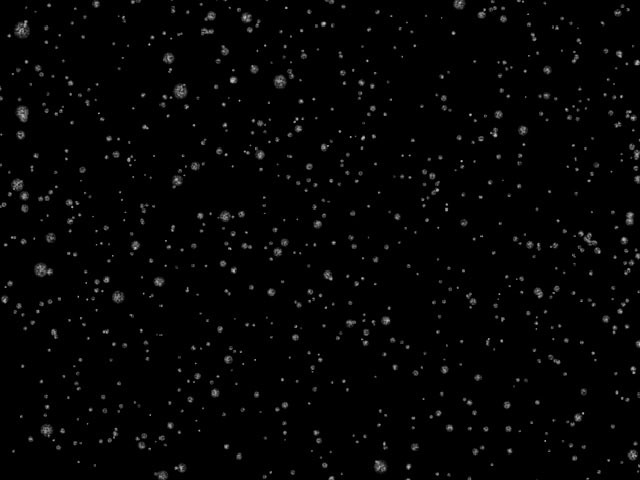 Brightness Variance controls the range of possible brightness values among the snowﬂakes. 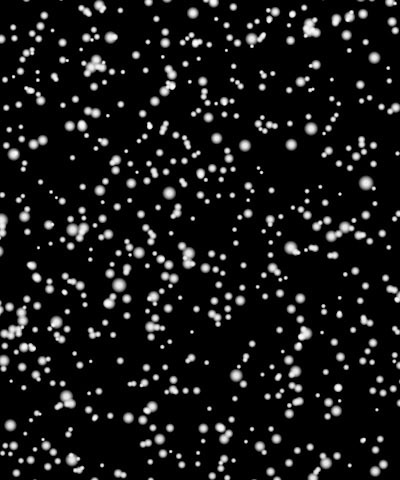 Increasing Brightness Variance creates a system in which some snowﬂakes are bright and others are dim, and increases the disparity between the brightest and dimmest snowﬂakes. Leaving this parameter at the default of 0 ensures that all snowﬂakes have the same brightness value. Select the Use End Color checkbox to add a second color to the effect. If this option is selected, the End Color, End Color Source Layer, and End Opacity settings control snowﬂakes near the end of their lifespan. 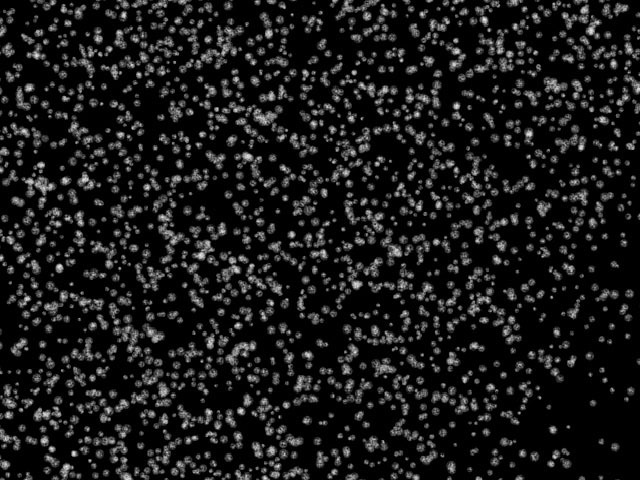 This produces a gradient of colors among the snowﬂakes from the speciﬁed start Color in the newer particles to the End Color in the older particles. Midpoint Location moves the midpoint along the gradient between the start and end values. 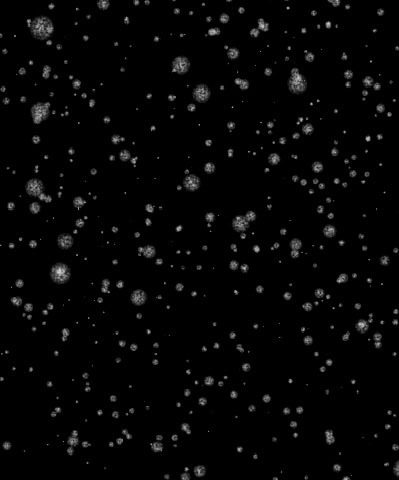 A value of 0 places the midpoint close to the beginning of the effect, and snowﬂakes begin changing to their End Color and End Opacity values soon after birth. 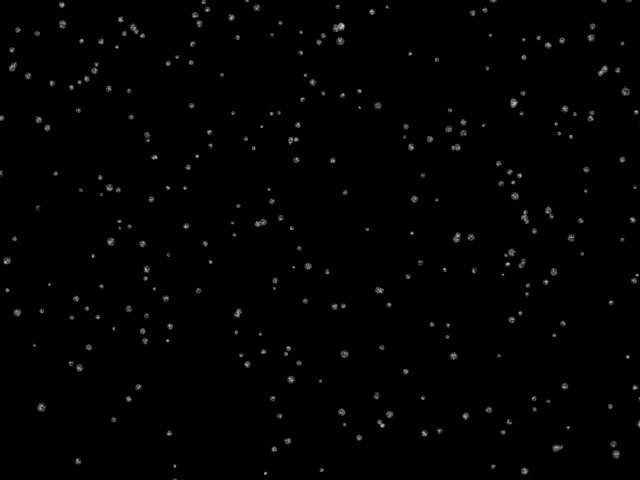 A value of 100 places the Midpoint nearer the end of the effect, and snowﬂakes remain at the start Color, Size, and Opacity values until close to the end of their lifespan. 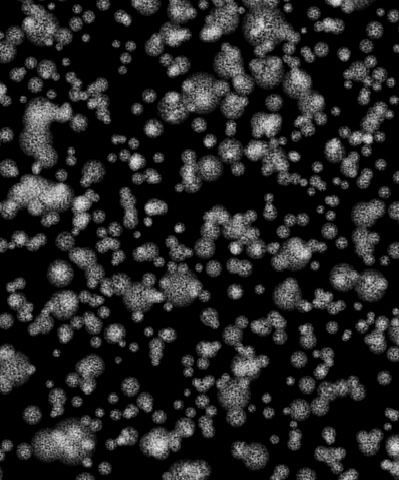 Particle Lifespan determines how long each snowﬂake lasts before it disappears. Generation Width adjusts the width of the snow production region. Increasing this value spreads out the individual snowﬂakes, reducing the density of the effect. Decreasing this value places the ﬂakes closer together, creating a more dense effect. The Snow ﬁlter creates an image by tiling a series of images. Changing the Tile Width value adjusts the width of each individual image, which can be useful if tiling becomes noticeable in the output. Increasing Tile Width creates wider tiles, while decreasing this value creates narrower tiles. 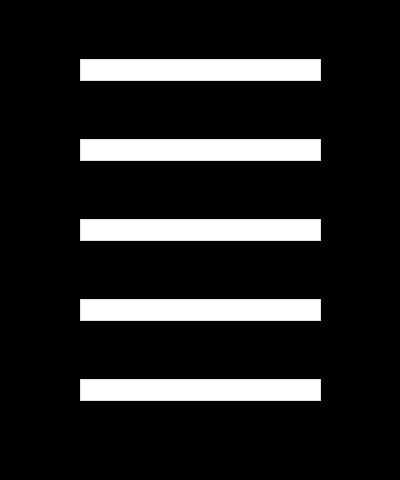 At extreme Tile Width settings, the tiles may not fully overlap. Speed Variance varies the speed of the snowﬂakes. Increase this value to create a wider range of snowﬂake speeds. Direction Variance varies the angle of motion of the snowﬂakes. Increase this setting to create a wider range of snowﬂake directions. 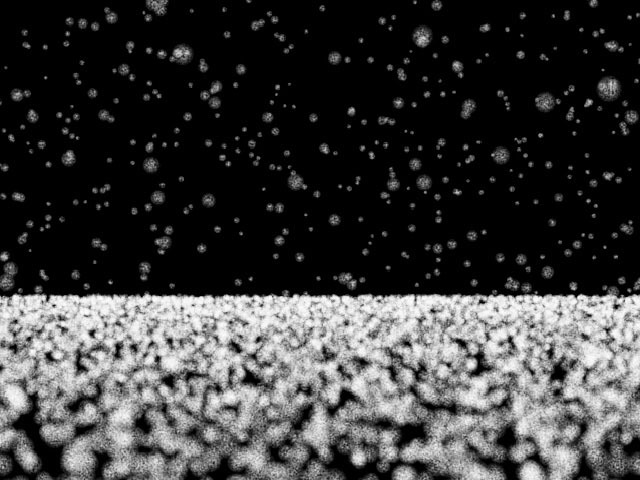 The Chaos parameters create a more random pattern of falling snow, which can help produce a more natural effect. Amplitude controls the shape of the snowﬂakes’ paths as they leave the source point. 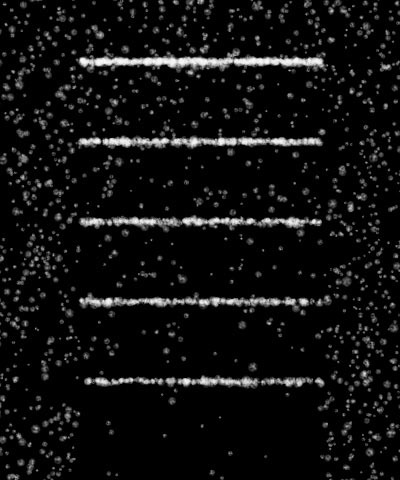 At the default value of 0, the ﬂakes follow a straight line. Positive values cause the ﬂakes to follow a sinosoidal (sine wave) path. Negative values cause the ﬂakes to follow a negative sinosoidal path, meaning that the wave dips before it peaks. The amplitude, or height, of the wave increases as the Amplitude value moves away from 0. 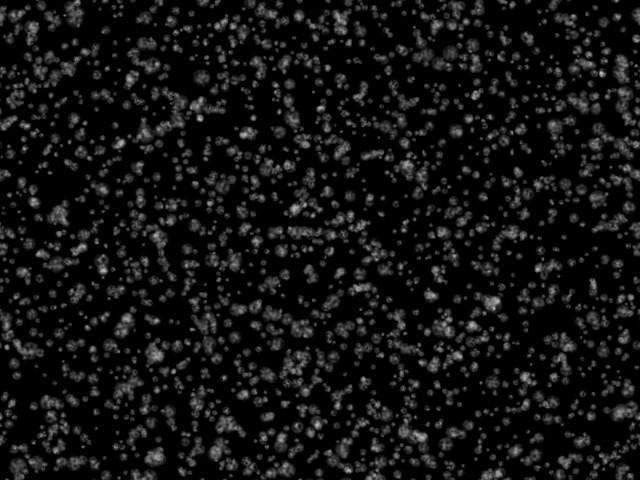 More extreme Amplitude values produce increasingly erratic ﬂake paths which make the effect appear more chaotic. Ampl. Variance adjusts the range of possible Amplitude settings among individual snowﬂakes. A high Amplitude Variance value produces a wider range of wave heights among the individual ﬂake paths, creating greater a disparity between the highest and lowest waves. An Amplitude Variance of 0 ensures that all ﬂake paths have the same Amplitude setting. Frequency adjusts the frequency of the sine wave, and therefore the number of waves that the ﬂakes create over the course of their life span. 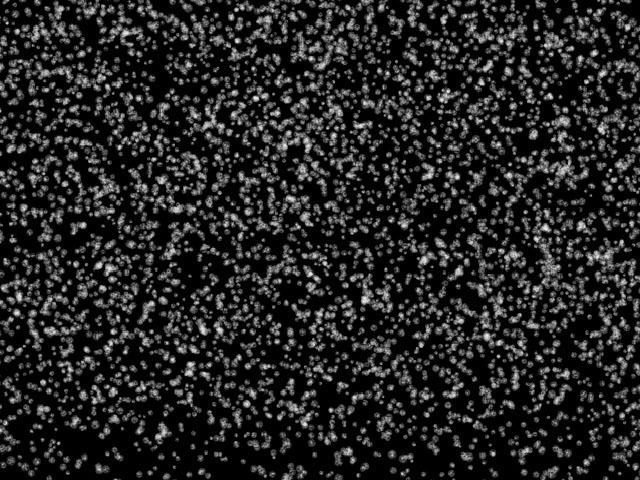 A Frequency value of 0 produces no wave motion, so ﬂakes travel in a straight line. More extreme Frequency values produce very wavy ﬂake paths which make the effect appear more chaotic. Freq. Variance adjusts the range of Frequency settings among individual ﬂakes in the effect. A high Frequency Variance produces a larger range of wave frequencies among the ﬂake paths, creating a greater disparity between the fastest and slowest waves. A Frequency Variance of 0 ensures that all snowﬂake paths have the same Frequency setting. The Stick to Layer menu allows you to choose any layer in your timeline to use as a map to determine where the snow accumulates. The Layer Use Channel menu sets which channel in the Stick to Layer is used to create the map. The choices are Alpha, Inv Alpha, Luma, Inv Luma, Red, Inv Red, Green, Inv Green, Blue, Inv Blue, Premult Luma, Premult Inv Luma. In the following examples, an alpha channel is used as an interaction layer. 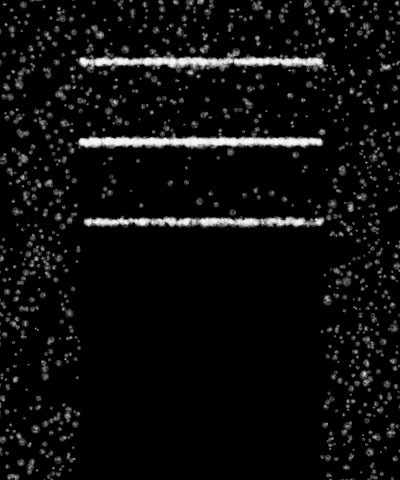 Note: Some snow always piles on the edges of the interaction layer, even in the ﬁrst frame of the effect. To gradually build snow over the course of the effect, animate Snow Amount from to the desired amount. The Layer Mode menu determines how the ﬁlter uses intermediate values in the chosen channel in the Stick to Layer. 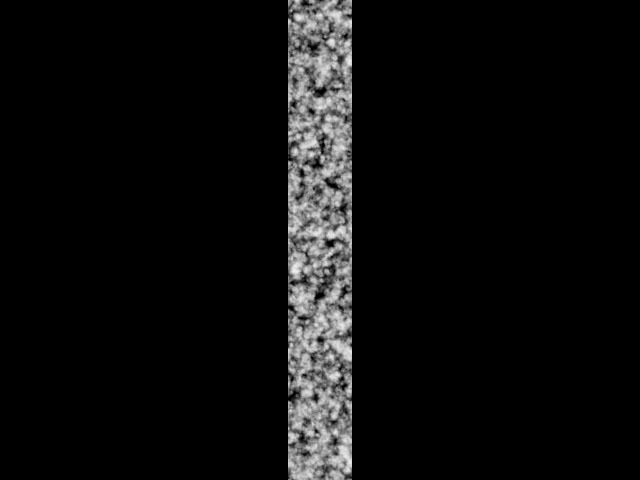 Binary uses the chosen Layer Use Channel in the Stick to Layer but treats each pixel as if its chosen channel is fully on or fully off. For example, suppose Layer Use Channel is Alpha. Pixels that are 50% to 100% opaque in the Stick to Layer are treated as 100% opaque, while pixels that are 0% to 49% opaque are treated as 0% opaque (fully transparent). Gradient uses the channel in the Stick to Layer as it is, preserving the full range of channel values. Fallthru Percent sets the probability that individual ﬂakes will pass through edges in the interaction layer. At the default value of 0, all snowﬂakes stick to ﬁrst edge in the layer that they strike. As Fallthru Percent increases, more snowﬂakes fall beyond the ﬁrst edge and stick to edges below it. Fallthru Max determines the maximum number of edges in the interaction layer a snowﬂake call fall past without sticking. For example, if Fallthru Max is 1, snowﬂakes can stick to either the ﬁrst edge or the second. If Fallthru Max is 2, snowﬂakes can stick to the ﬁrst, second, or third edges. If Fallthru Percent is 0, Fallthru Max has no affect. If you select the Stick to Ground checkbox, the snowﬂakes stop moving and begin accumulating when they reach the chosen Ground Height, creating the appearance of snow piling on the ground. Increase Ground Height to move the ground down, or decrease this value to move the ground level up. To view a grid representing the ground, select the View Ground checkbox.